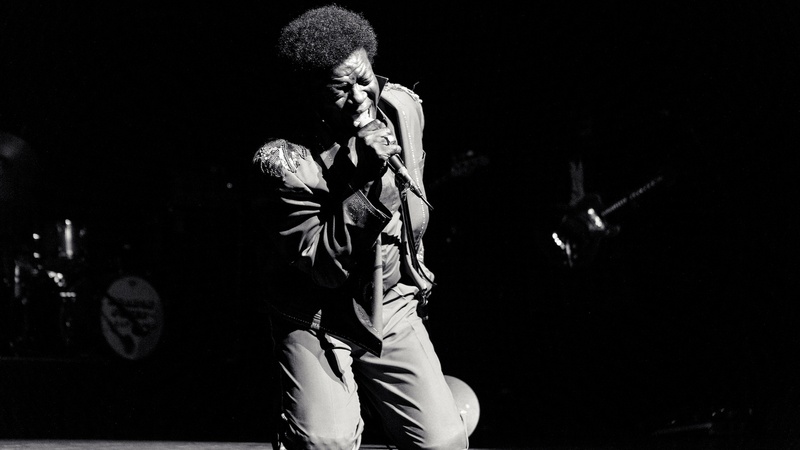 The fourth and final recording by Charles Bradley is a 10-song celebration culled together by friends and family. A collection of new and never released songs recorded during the creation of each of his albums. We explore this soulful singers legacy. "Slip Away" is one of them.